The greatest war will be fought in the upcoming highly-anticipated action event of the year in “War for the Planet of the Apes”. 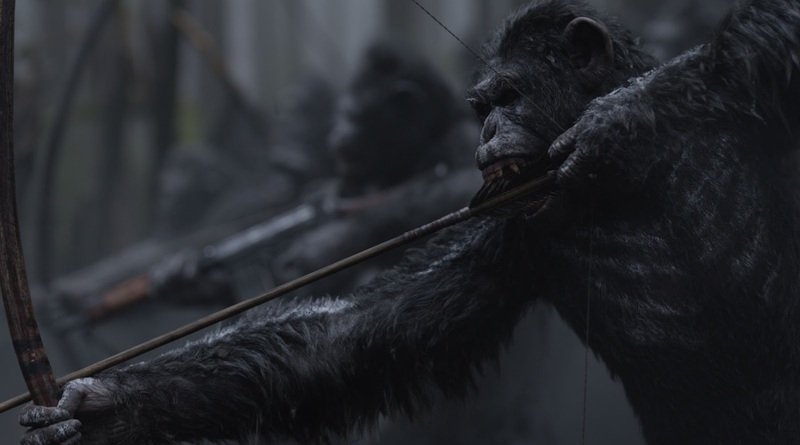 In the latest trailer reveal of the movie, tension between man and ape has reached boiling point that brings both in extreme warfare battle. 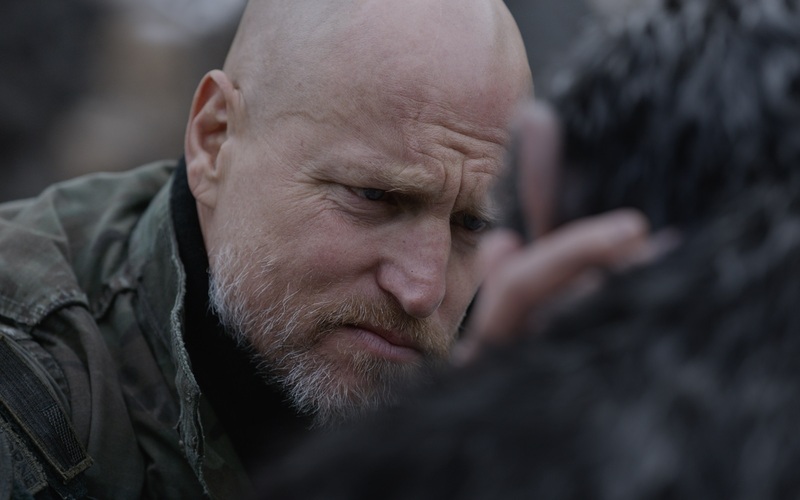 Directed by Matt Reeves, “War for the Planet of the Apes” gathers an extremely impressive cast that includes Woody Harrelson,Amiah Miller, Andy Serkis, Judy Greer, Steve Zahn, Karin Konoval, Devyn Dalton, Terry Notary and Ty Olson. 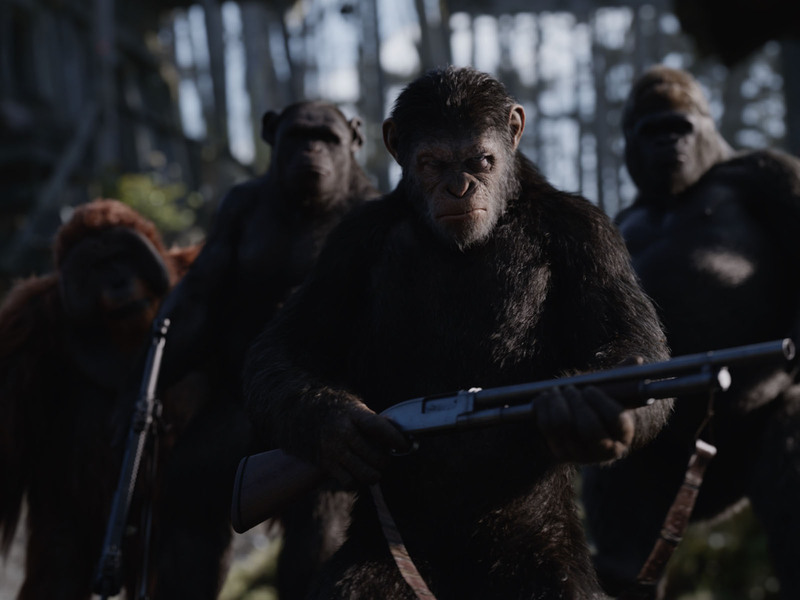 In “War for the Planet of the Apes,” the third chapter of the critically acclaimed blockbuster franchise, Caesar and his apes are forced into a deadly conflict with an army of humans led by a ruthless Colonel. After the apes suffer unimaginable losses, Caesar wrestles with his darker instincts and begins his own mythic quest to avenge his kind. As the journey finally brings them face to face, Caesar and the Colonel are pitted against each other in an epic battle that will determine the fate of both their species and the future of the planet. Witness the all-out war for survival when “War for the Planet of the Apes” hits Philippine cinemas on July 12 from 20th Century Fox to be distributed by Warner Bros.